Struggling to keep up with increasing business demands for applications? IT organizations are plagued by roadblocks that limit quick app delivery: Long wait times for infrastructure. Limited programming language support. Lack of automation. These are just some of today’s IT challenges that make it hard for your company to get ahead of the competition. Give developers the tools to be more productive. Boost operational efficiencies by allowing self-service while maintaining control. 67% of IT decisionmakers are using or considering PaaS. 56% say PaaS can shorten app development time by 20%. PaaS is a cloud application platform that automates the hosting, configuration, deployment, and administration of application stacks in an elastic cloud environment. It gives app developers self-service access so they can easily deploy applications on demand. Award-winning Red Hat® OpenShift works with our entire product portfolio—and with technologies you have from other vendors. 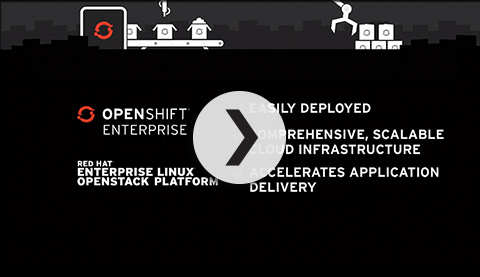 The ease of building apps with Red Hat JBoss® Enterprise Application Platform. Choose languages, frameworks, and data stores to meet your needs and let your developers use the best option for the job. Plug in to current and future technologies via cartridges, and take advantage of new innovations. Reduce service delivery time with application release automation and DevOps, while maintaining control and security. Host true enterprise apps in your PaaS using Red Hat JBoss xPaaS services for OpenShift, including JBoss Enterprise Application Platform delivering Java™ EE 6. Streamline and standardize your application development life-cycle workflow. When evaluating PaaS solutions there's a lot to consider: flexibility of development tools, existing investments, and multitenancy needs, to name a few. Learn what you should keep in mind. Application development is changing dramatically. PaaS can help by pulling together cloud infrastructure, containers, microservices, and DevOps. Learn how to innovate quickly and deliver apps faster with PaaS. 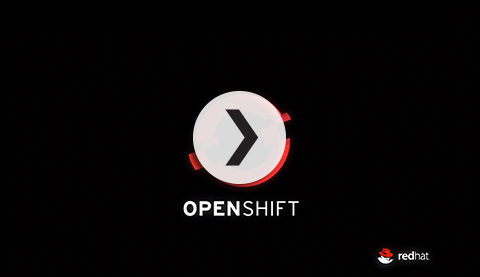 Red Hat OpenShift is a PaaS solution that helps application development and IT operations teams create and deploy apps quickly. 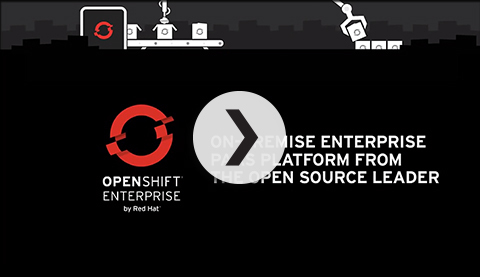 Learn how OpenShift can help meet your enteprise's increasing app demands. Create Java EE 6 apps in the cloud using OpenShift and JBoss Enterprise Application Platform. Easily deploy apps using OpenShift on OpenStack.